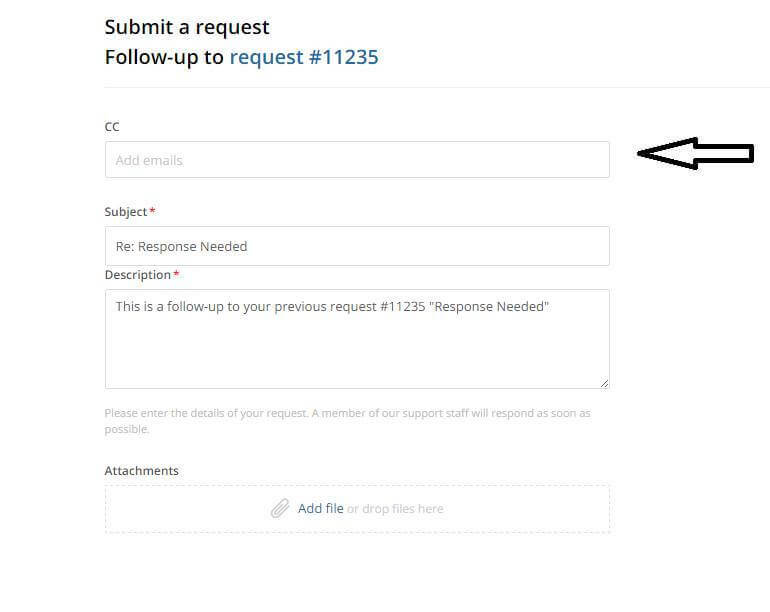 I hope all of you once reached out at hackerone support, if you have some support tickets which are solved then its time you can do some interesting thing with it like you can send email by support@hackerone.com to any email with any subject and message you want. 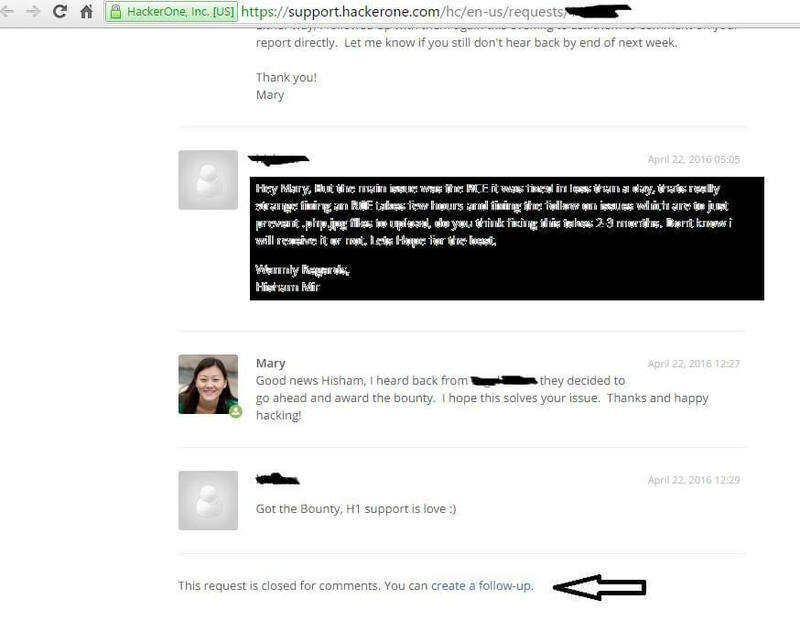 When you will click on any solved ticket the conversation between you and hackerone support employee will display there,The next thing when you will scroll the page to the end i hope you see exactly like this the image below. So i guess it’s simple, All you just have to do is write the Victim’s email on the CC option and fill out the rest like giving some phising links or anything you want to fool the victim.